Murder attempt against local crime lord fails in Noyabrsk. Police looks for "killer-losers"
The white 'Loch Ness' Monster snapped in Russia. 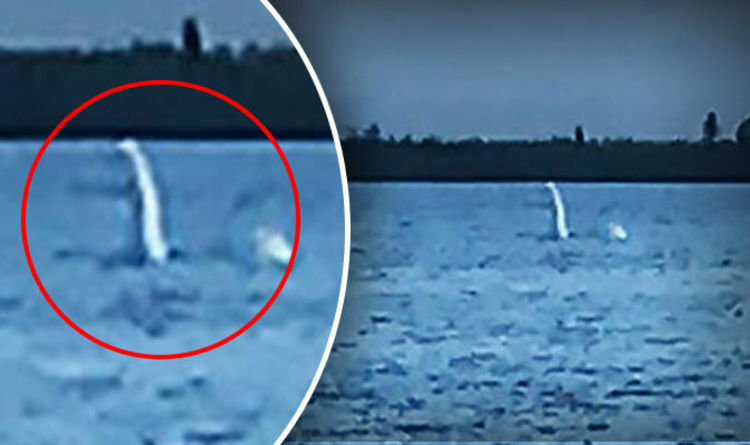 Loch Ness Monster News: 'Nessie creature' snapped in Lake Khanto, Noyabrsk, Russia Express.co.ukTHE Loch Ness Monster appears to have visited Russia if these photographs taken 4000 miles away from its home are to be believed. He was born in 1964 in the Sakhalin Region. In 1986 he graduated from Siberian Order of the Red Banner of Labor Automobile and Road Technical Institute, in 2008 he obtained an MBA degree from St. Petersburg International Management Institute.